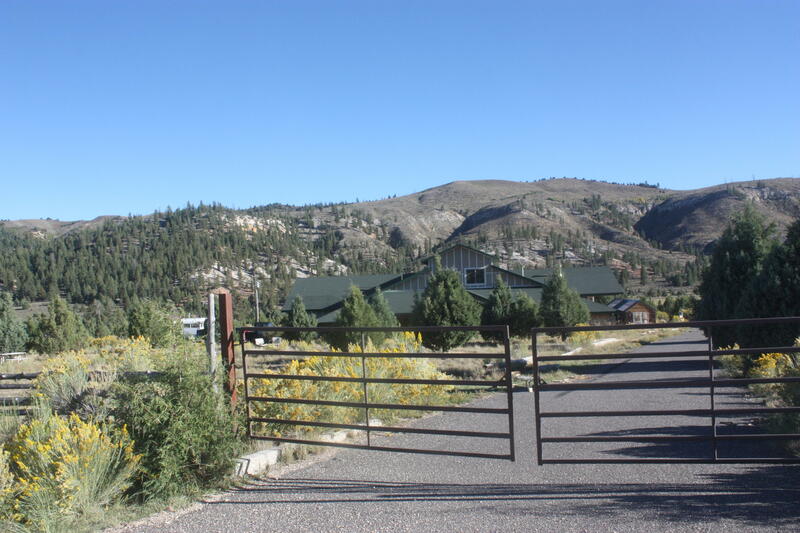 All Hatch homes currently listed for sale in Hatch as of 04/22/2019 are shown below. You can change the search criteria at any time by pressing the 'Change Search' button below. "This home in Hatch sits on a 10.15 acre property of gorgeous surroundings & features 4 bdrms, 3 bths, amazing detached garage, large open spaces, horse facilities, home is 90% completed with over $600,000 invested in the property thus far. Beautiful Hatch, UT is the gateway to Bryce Canyon & sits along the Sevier River on Hwy 89. 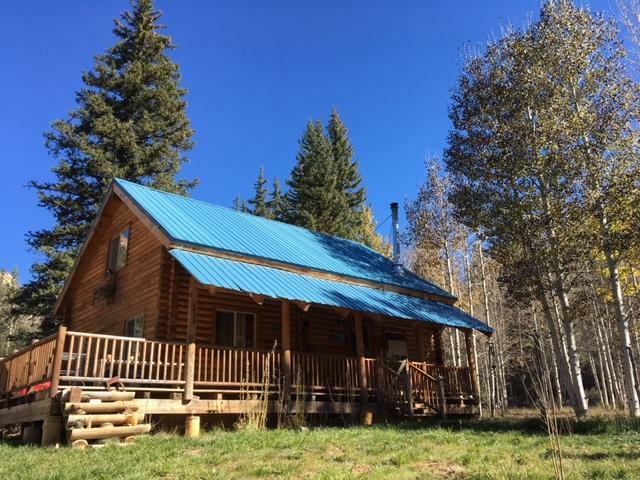 Hatch is know for its excellent fishing, ATV & snowmobile trails..."
"Wonderful Log cabin in the woods, A true gem, this cabin is located in Bryce Woodlands Estates, near the town of Hatch, and also Zion and Bryce Canyon National Parks. The cabin is situated on a wooded lot with tall spruce trees, an aspen grove, and a stream running through the property! Minutes from countless world class outdoor recreational opportunities. Complete with a power, private well, and"